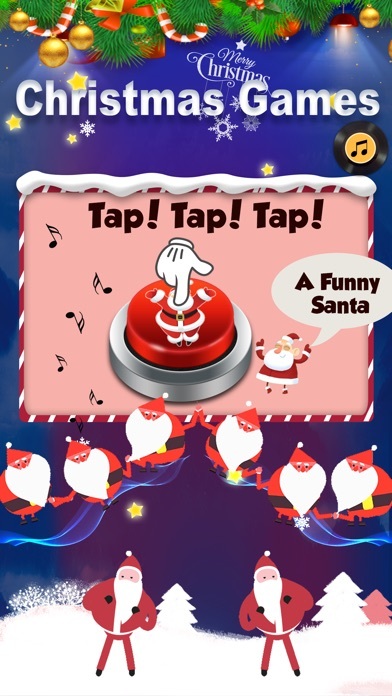 Just tap again and again to get all kinds of Santa’s gift(Secret Santa Claus and Christmas ringtones). The latest Christmas countdown games of 2018! Let you wait for Christmas while no longer boring! Every lovely Santa Claus is your gift. Every beautiful Christmas music is also your gift. You can even dance with friends along with Santa Claus and music! Of course you can also compete with the players in the world who are counting down on Christmas with you. Listen to Christmas songs play watching the time creep closer to Christmas. 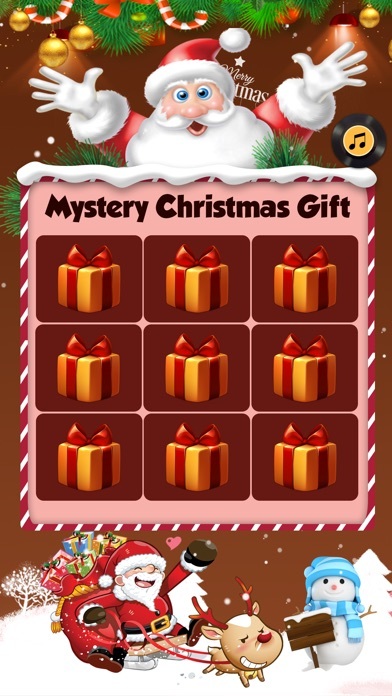 After collecting all the Santa Claus and Christmas ringtones, Christmas will really come!